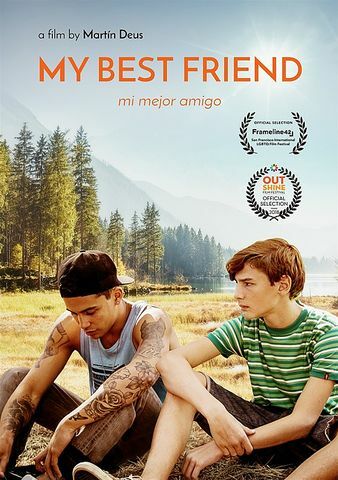 Original title: "Mi mejor amigo"
Lorenzo is a quiet teenager who lives with his parents and his younger brother in small city in the Argentinean Patagonia. One day, a family friend's son named Caíto moves south and settles in at Lorenzo's home. His family is going through difficult times and can't give much care to him. Caíto is very shy and hardly speaks. Lorenzo is supposed to help him feel at home.